Many of us have an appetite for destructing our audio pristine digital audio, and there are plenty of sonic sledgehammers that will enable us to do it. The latest is a free plugin from Inear Display known as Regressif. 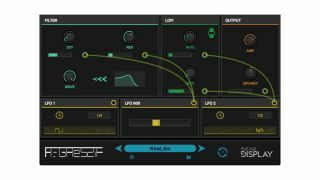 Described as a ‘digital chaos unit’, this gives you various tools that can be used to degrade your audio, including a multimode filter with distortion, samplerate reduction and bitcrushing effects. There are also two LFOs and an LFO mixer. Everything is presented on what looks to be a pretty clear and straightforward interface. It’s colour-coded and modulation is applied by dragging nodes. Presets are supplied, though you can also create your own or take a gamble with the randomisation option. Find out more and grab your free download on the Inear Display website. 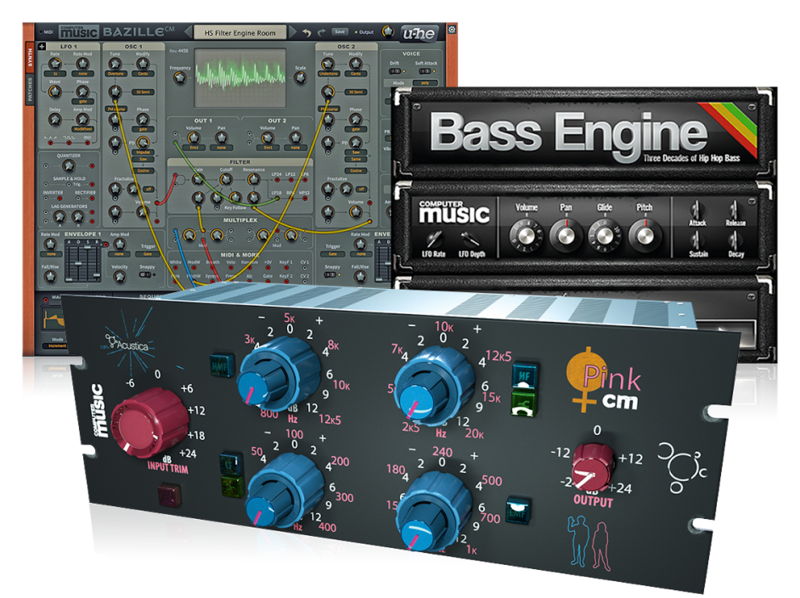 Regressif is available for PC and Mac in VST/AU formats.